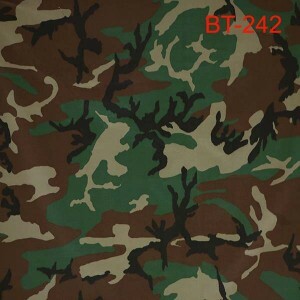 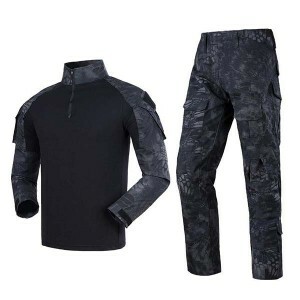 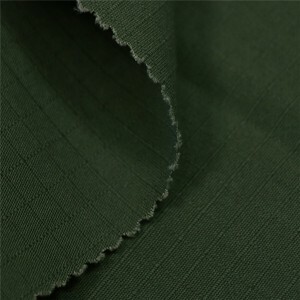 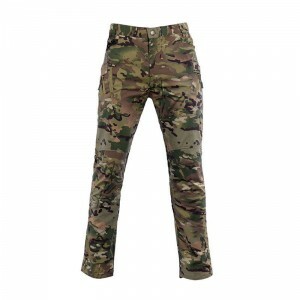 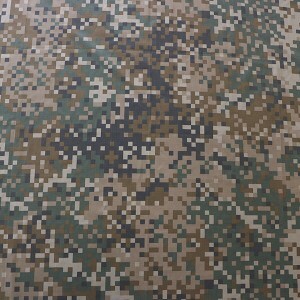 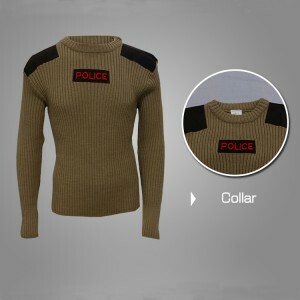 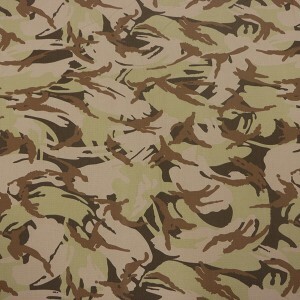 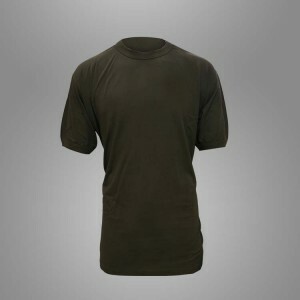 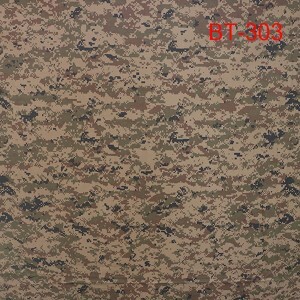 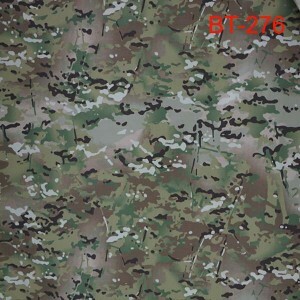 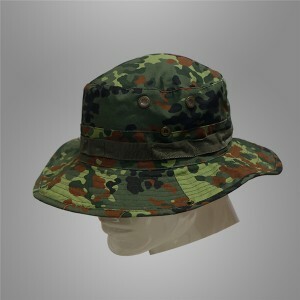 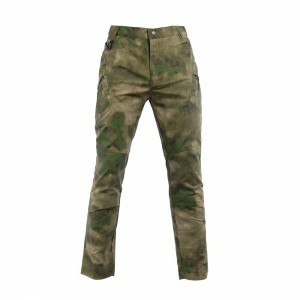 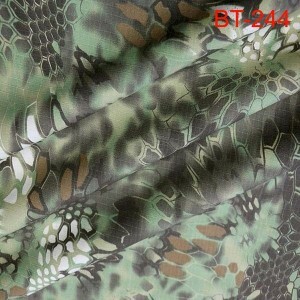 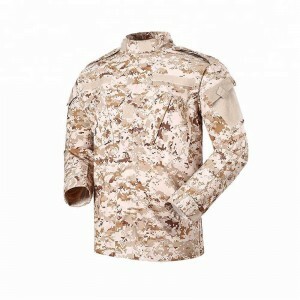 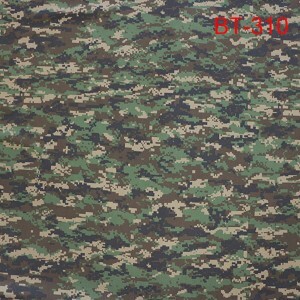 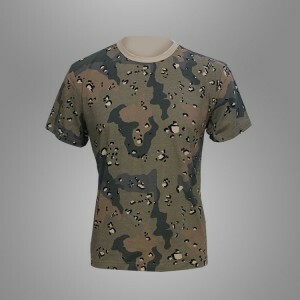 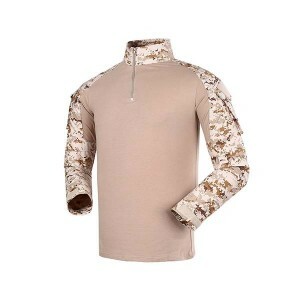 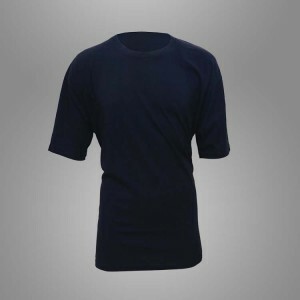 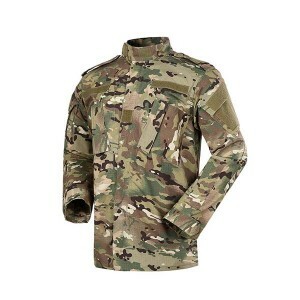 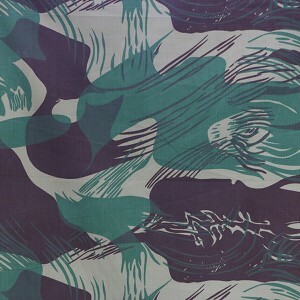 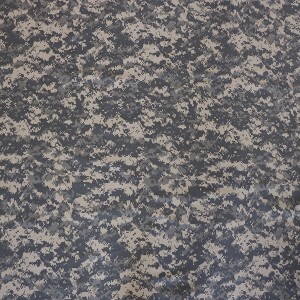 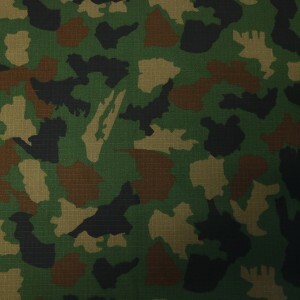 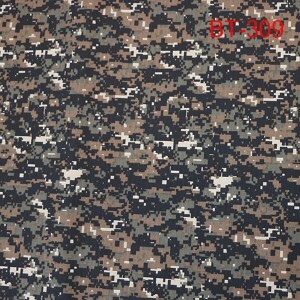 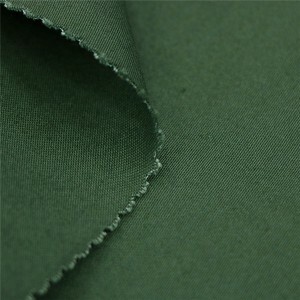 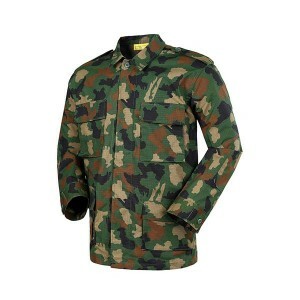 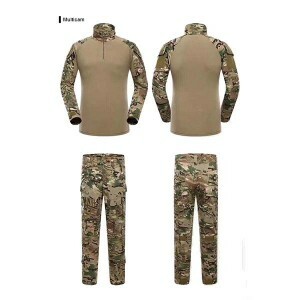 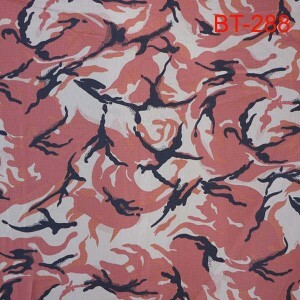 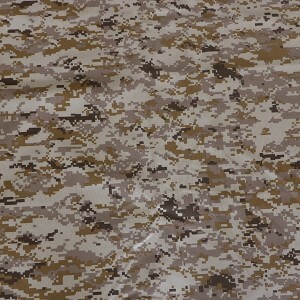 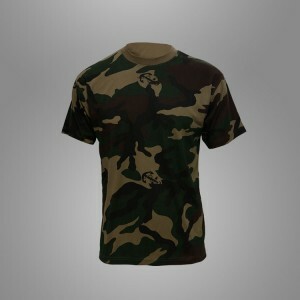 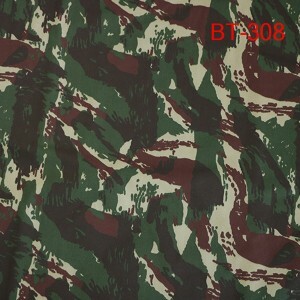 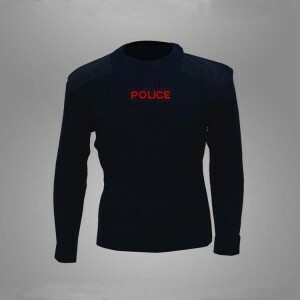 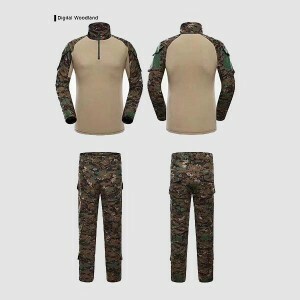 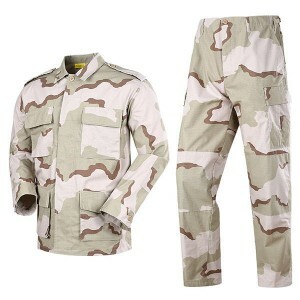 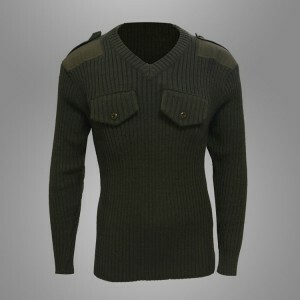 We depend on sturdy technical force and continually create sophisticated technologies to meet the demand of Military Clothing, Camouflage Fabric Border Guard , Digital Military Uniform , Military Hat , Our team members are aim to provides products with high performance cost ratio to our customers, and the goal for all of us is to satisfy our consumers from all over the world. 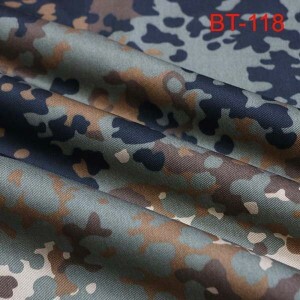 With this motto in mind, we've got become among essentially the most technologically innovative, cost-efficient, and price-competitive manufacturers for Military Clothing, Our aim is to help customers to make more profits and realize their goals. 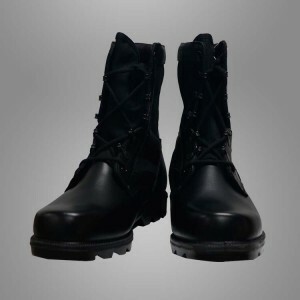 Through a lot of hard work, we establish a long-term business relationship with so many customers all around the world, and achieve win-win success. 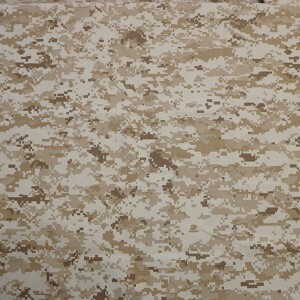 We will continue to do our best effort to service and satisfy you! 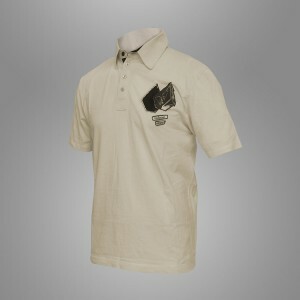 Sincerely welcome you to join us!